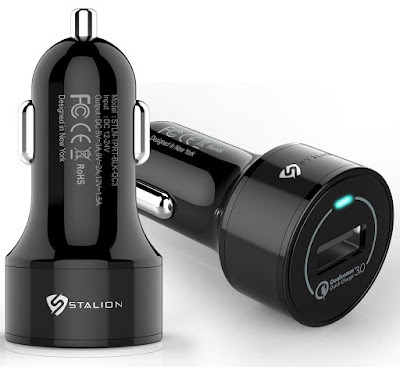 As Samsung Fan Club had covered up many Accessories for Samsung Galaxy S10, today we are going to unveil Best Car Chargers for Samsung Galaxy S10. 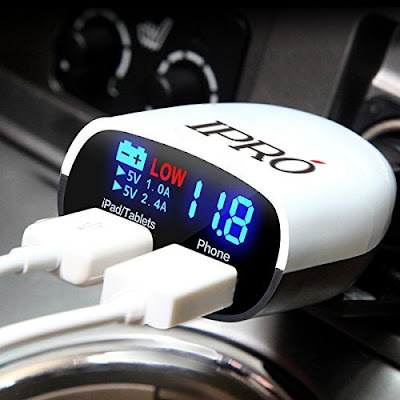 As most of us have to travel frequently for our office or for our vacations. 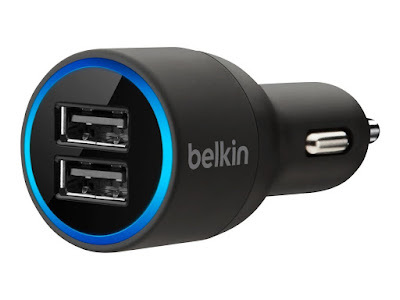 We need to have a good car charger that can charge almost all of our daily usage devices. 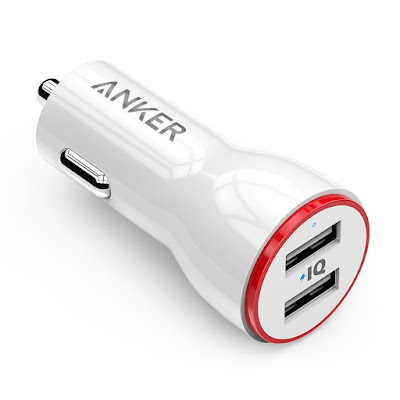 Some people consider Power Banks as helpful for charging their devices on the go. 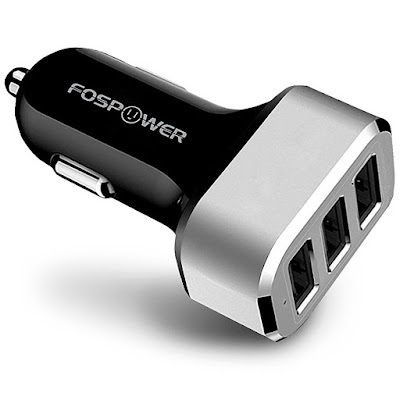 But if you have your own transport / car, you will probably need to get a car charger, as it is not harmful for your phone’s battery life, on the other hand, power banks should only be used in case of emergency charging. 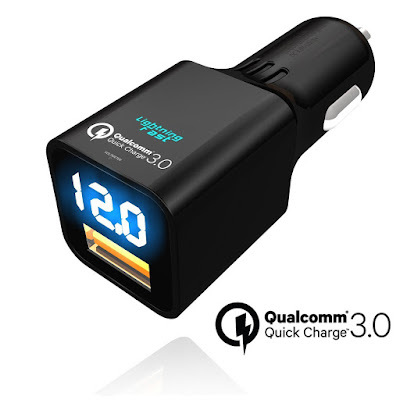 We had also shared some Great Wireless Chargers for Samsung Galaxy S10 Plus, however this post is strictly related with High Quality 3.0 Amp or 4.0 Amp Car Chargers. 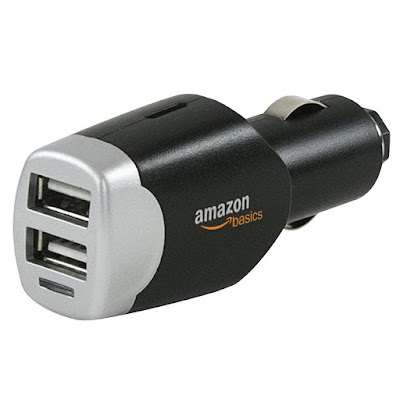 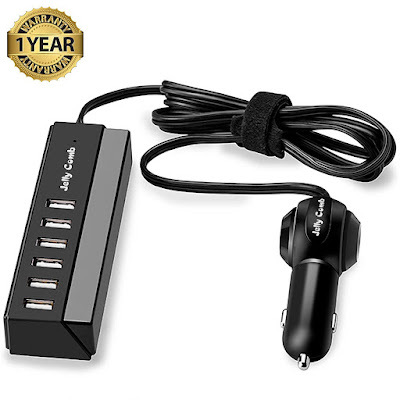 So let’s have a look at Best Car Chargers.